Top Rated Top Reviewed Dealership In Beaverton Or. LOW MILES!!! 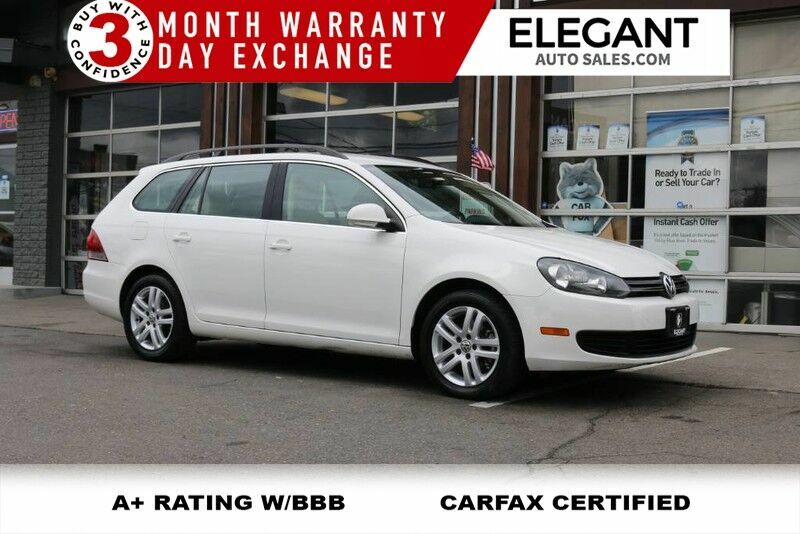 2013 Volkswagen Jetta SportWagen TDI - Only 51k Miles! Diesel! Clean - Carfax No Accidents, Keyless Entry, Power Windows, Power Door Locks, Power Heated Leather Seats, Touchscreen AM/FM/CD Stereo W/ Aux Input & IPOD Connector, Steering Wheel Mounted Audio Controls, Bluetooth Handsfree, AC, Cruise Control, Alloy Wheels, FANTASTIC MPG! 30 City / 42 HWY....Buy With Confidence -3 Month Limited Warranty & 3 Day Exchange.